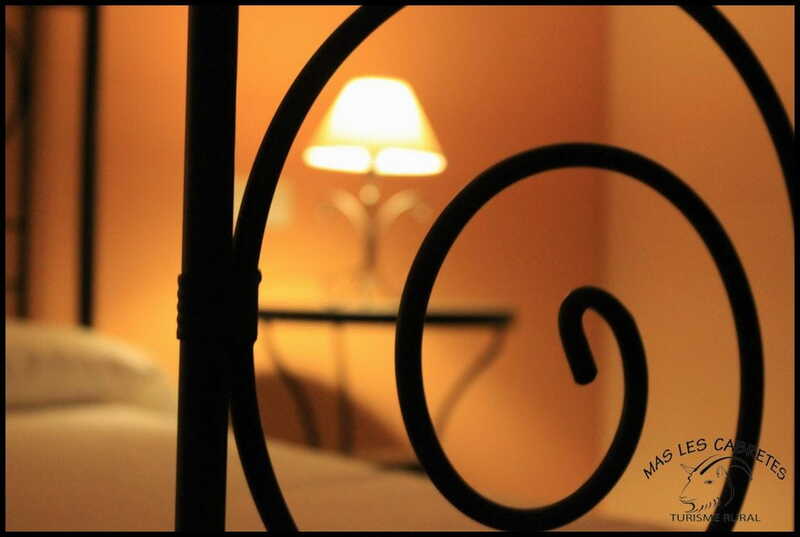 Mas Les Cabretes is a beautiful rustic farmhouse near Figueres, situated in the heart of Alt Empordà. 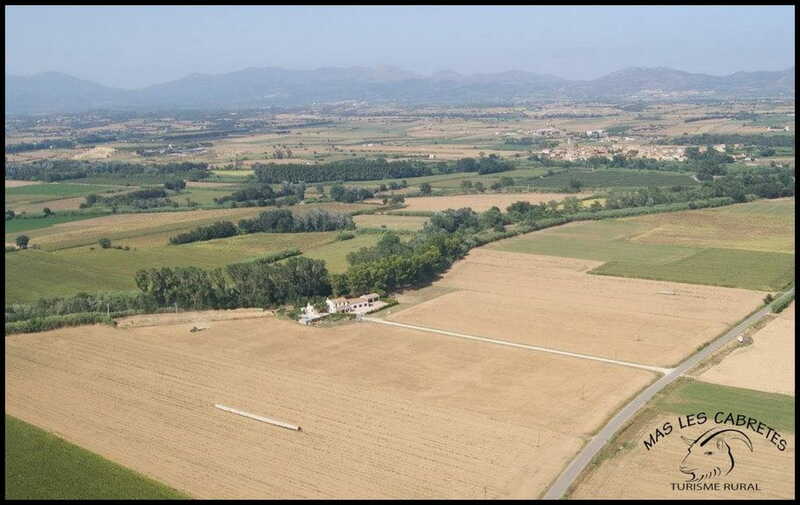 We are located between Vila-sacra and Vilanova de la Muga, surrounded by trees and valleys in the countryside of Catalonia, we are very close to the sea, and the mountains make breath taking views. 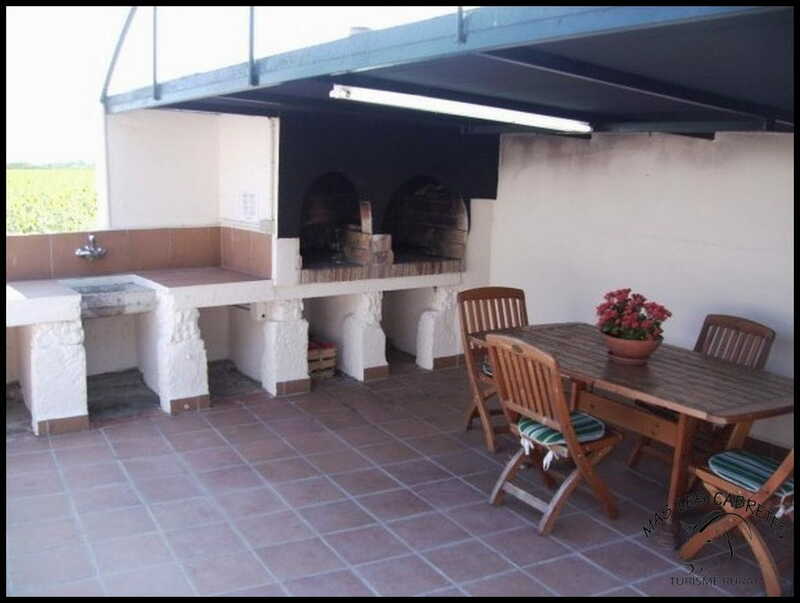 This tranquil spot is perfect for getting in touch with nature or discovering the typical villages near by, either by car, foot or bike. 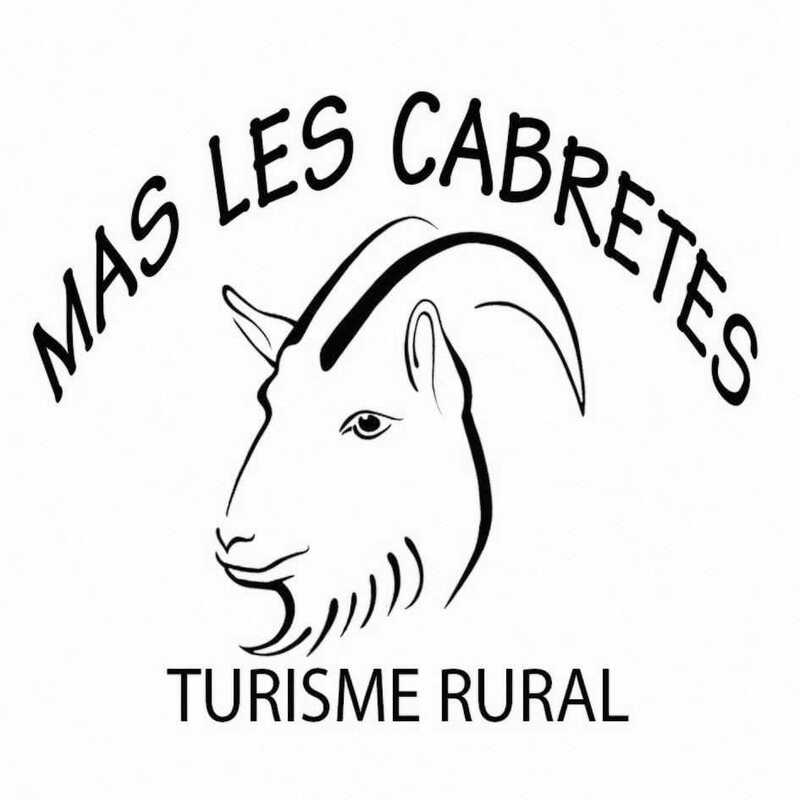 Mas les Cabretes is an ideal setting for you, your friends or family to enjoy a relaxing holiday. 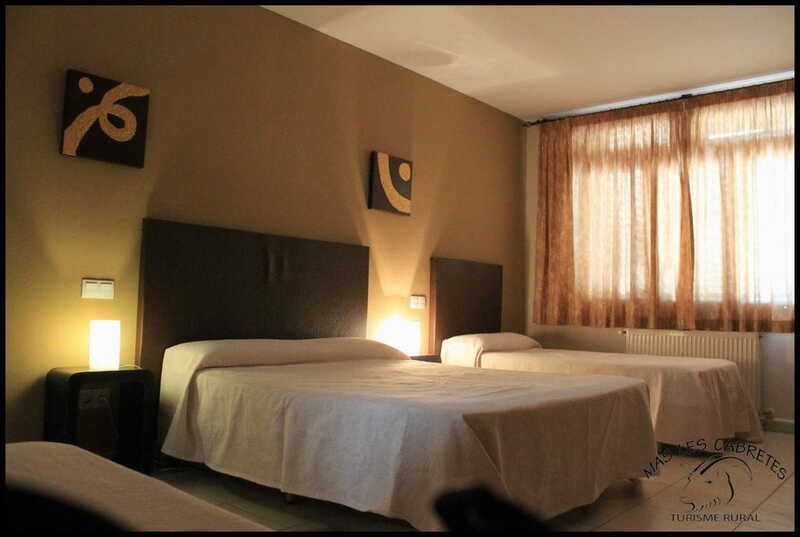 The 500 m2 groundfloor accommodation provides space for 13-15 persons. 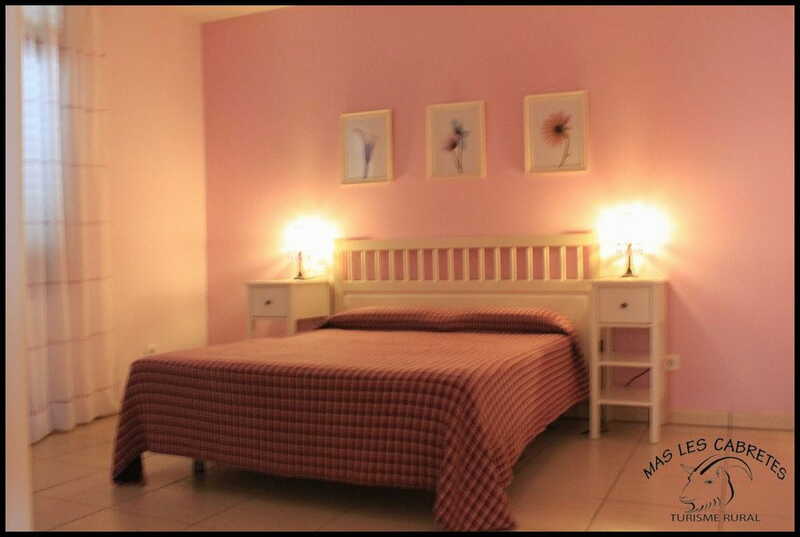 - It offers 5 bedrooms: 3 double bedrooms, 1 triple bedroom and one for 4 people. 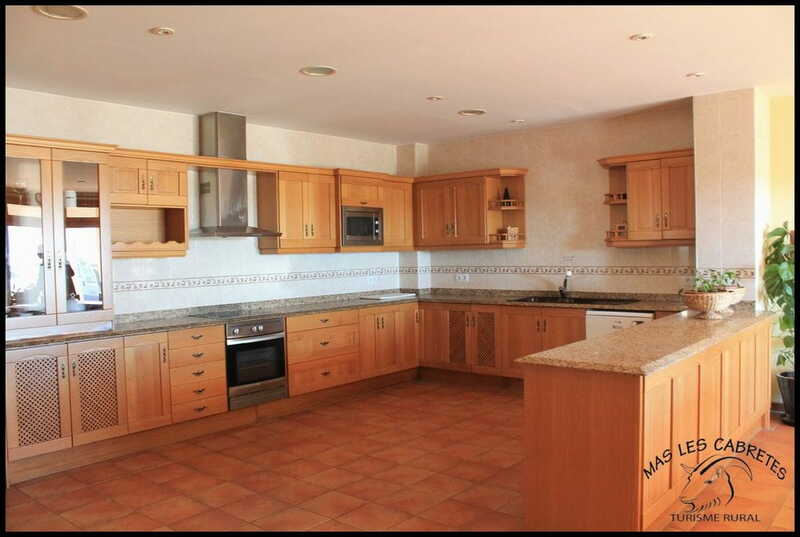 - Large kitchen, fully equipped with all the necessaries utensils and electrical appliances for the kitchen (microwaves, oven, fridge, dishwater, washing machine, etc). 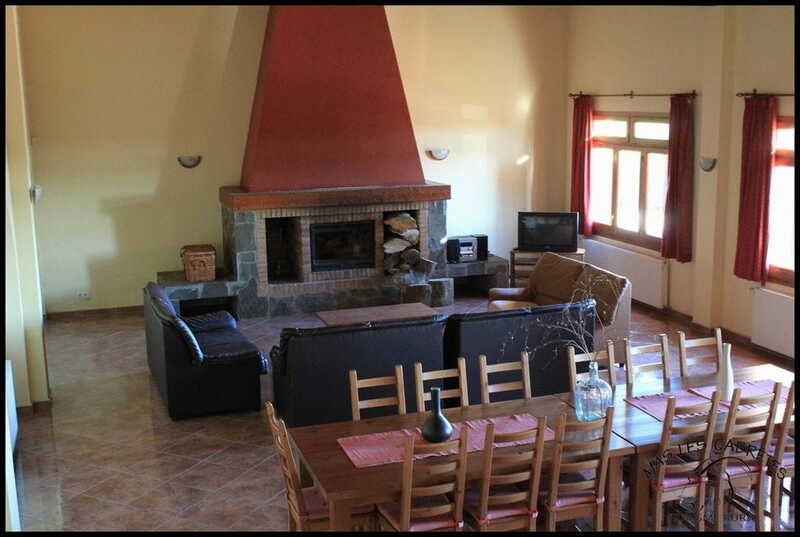 - Large dinning room and living room with an open fire place, television, and music equipment. 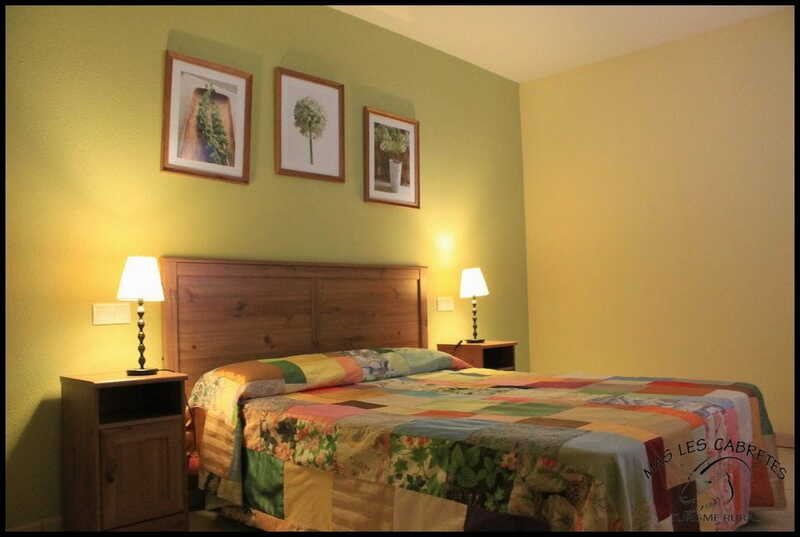 - Air conditioning in the kitchen and some bedrooms. 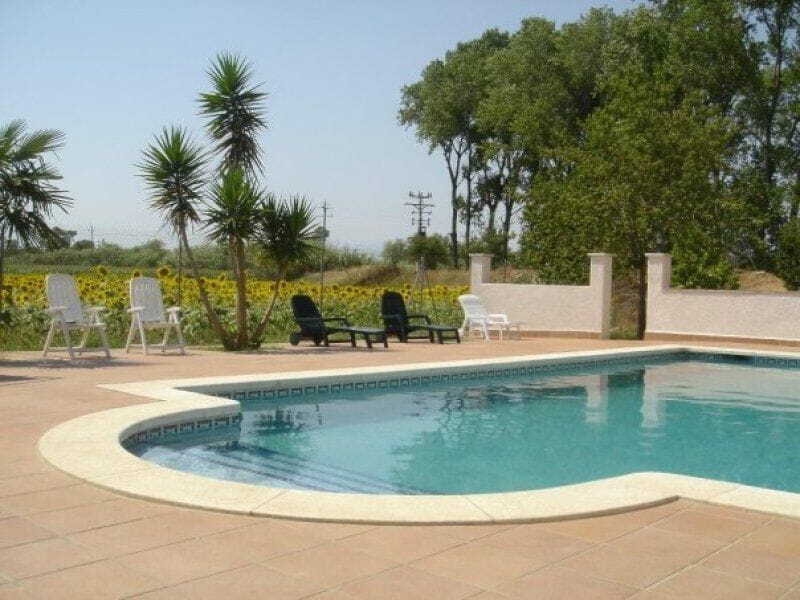 - Swimming pool, barbecue and a spacious patio. - Animals (ducks, gouts, horses…).